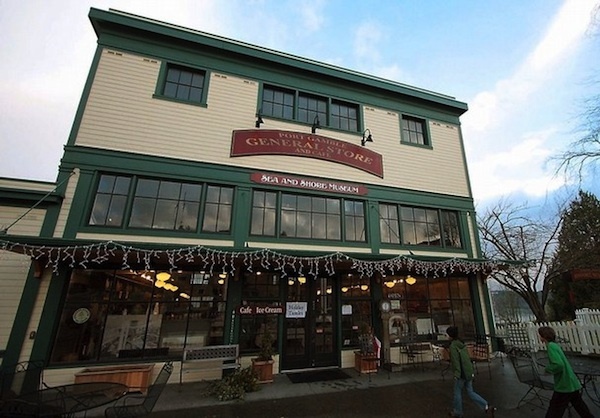 The Port Gamble General Store is 98 years old and still growing. The historic store and cafe closed Jan. 2 for a remodel and expansion. It will reopen in February, according to the store website. The project will add a new dining room and bar to the existing cafe. The expanded dining area will open in May. The store last closed in 2009. It changed hands and reopened in 2010. A much larger redevelopment project for Port Gamble is in the works. Planned amenities include housing, a waterfront “lodge” and retail. The county will hold public hearings on the master plan this year. Port Gamble is operated by Olympic Property Group. Watch for a story on the store expansion in an upcoming A&E section.